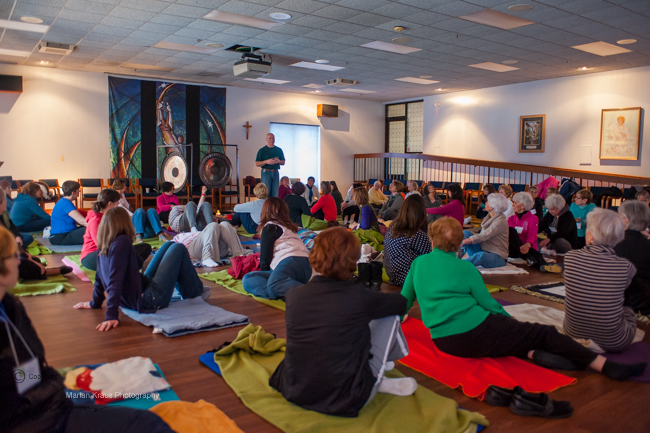 However, there is no video or photo that can describe or reflect that which occurs within during one of the Delamora Transformational Experiences. It needs to be felt…. What is The Delamora Experience? 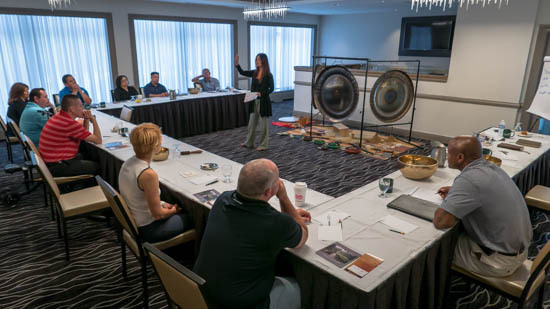 Recorded at the ancient ruins of Teotihuacan, Mexico, this video demonstrates the beneficial aspects of gongs and sound therapy in the corporate environment. 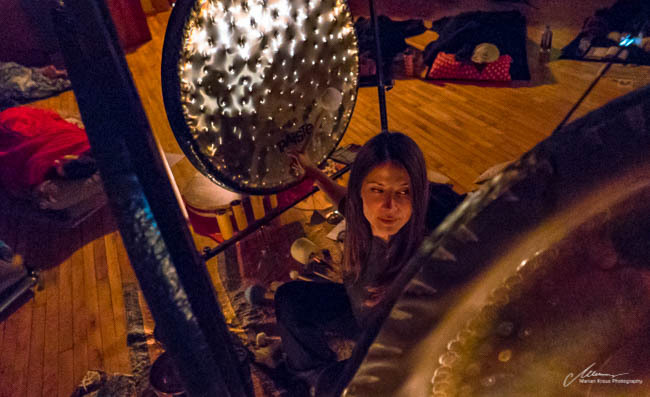 Sound based concept riding on the vibrational power of the gongs for creating mindfulness within corporations. A visual and acoustic excursion.. 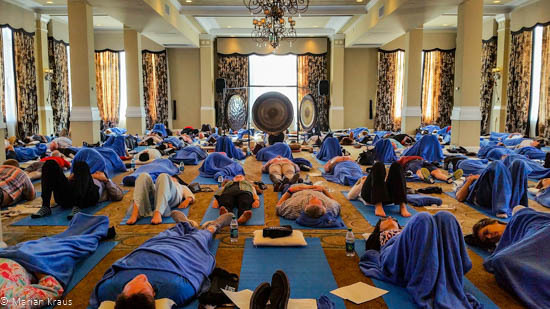 If you have not had a chance to experience us yet, here are a few photographs of our guided gong meditations and personal transformation experiences we provide in different public and corporate settings. 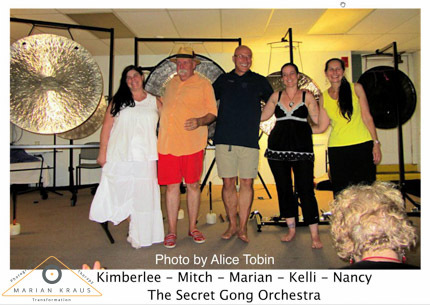 Also shown are photos from the Field Study Singing Bowl trip to Kathmandu, Nepal in March 2014 - with our mentor Mitch Nur, PhD of 9waysAcademia, as well as the Gong Master Class with the legendary Don Conreaux at the Memphis Gong Chamber in October 2014, where we met. 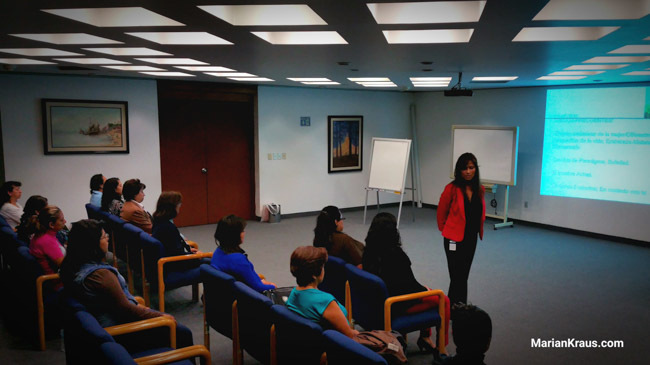 In December we then began to expand the mindfulness and sound meditation activities and workshops also into Mexico City and surrounding areas in Mexico.